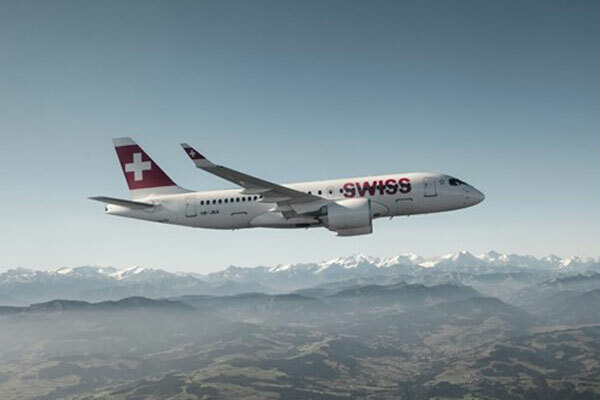 Swiss International Air Lines (Swiss) plans to further strengthen its positioning as a premium air carrier by introducing a new Premium Economy Class on its long-haul aircraft fleet. The additional class of travel will supplement the three existing classes – First, Business and Economy – from spring 2021. Swiss will embark on the cabin conversion work required in winter 2020/21, and the new Premium Economy Class product will be available from spring 2021. SWISS will be investing a total of some CHF40 million ($40 million) in installing the new seating class on its Boeing 777 fleet. For Economy Class travellers seeking more inflight comfort, Premium Economy will offer a totally new air travel experience. The new class of travel will feature a newly developed seat providing extensive legroom and movement. “All in all, our Premium Economy Class travellers will enjoy a substantially stronger sense of personal space,” said Tamur Goudarzi Pour, Swiss’ chief commercial officer.